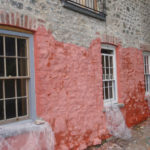 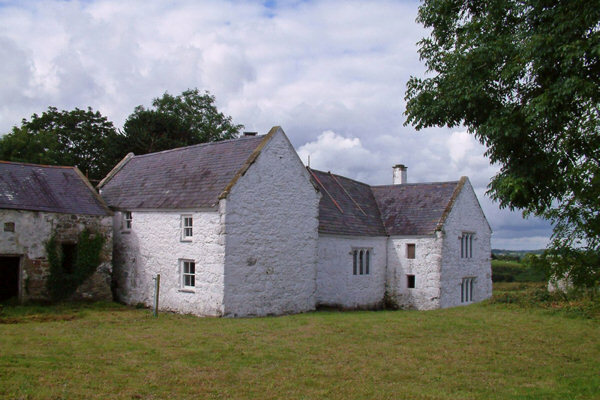 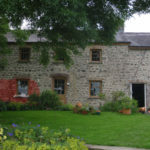 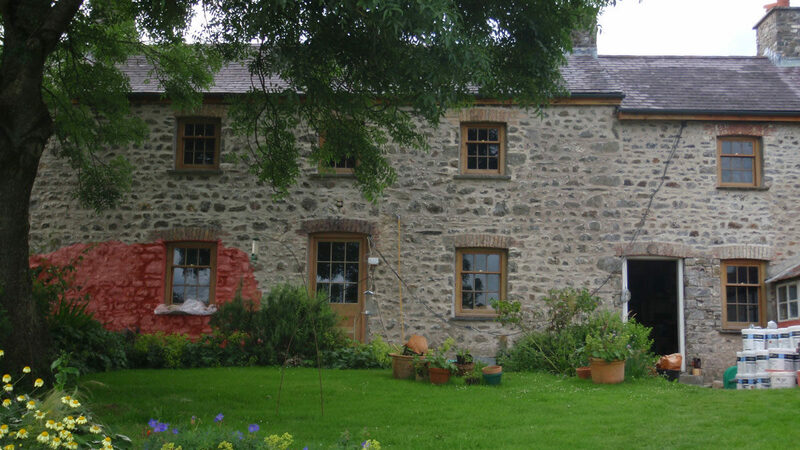 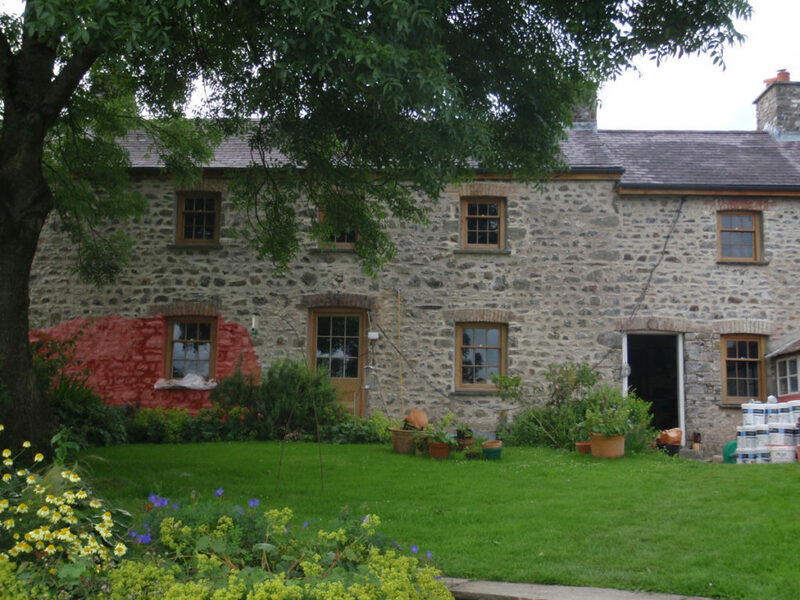 18th century Farmhouse. 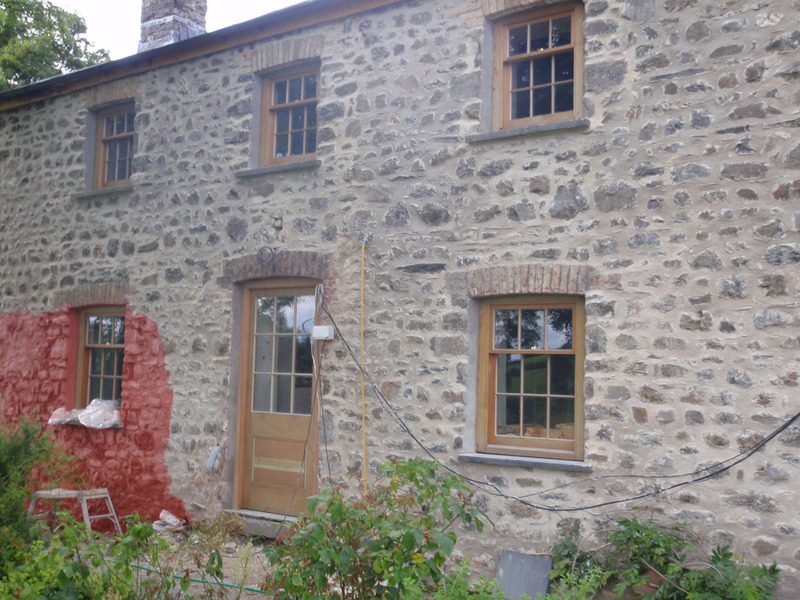 Outbuildings which include the cart shed, dairy and hay loft are being incorporated into the living space. 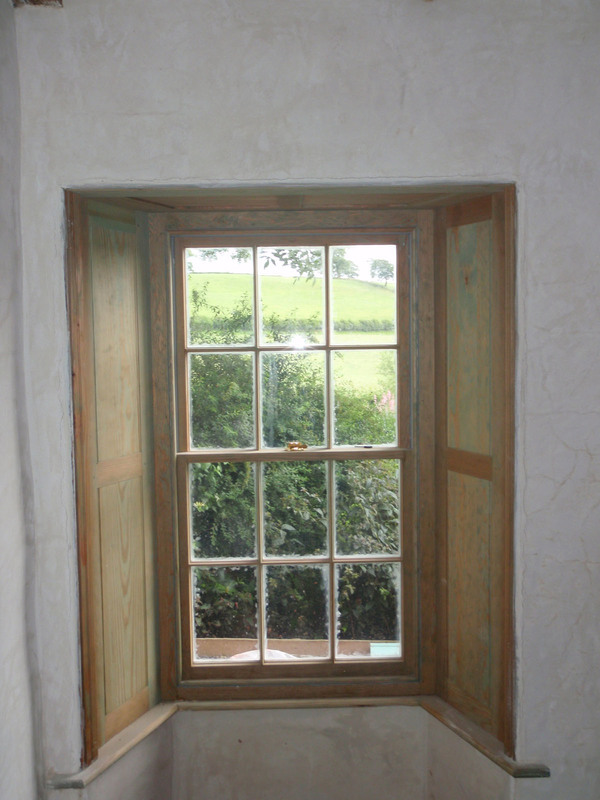 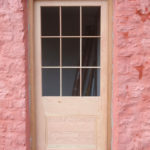 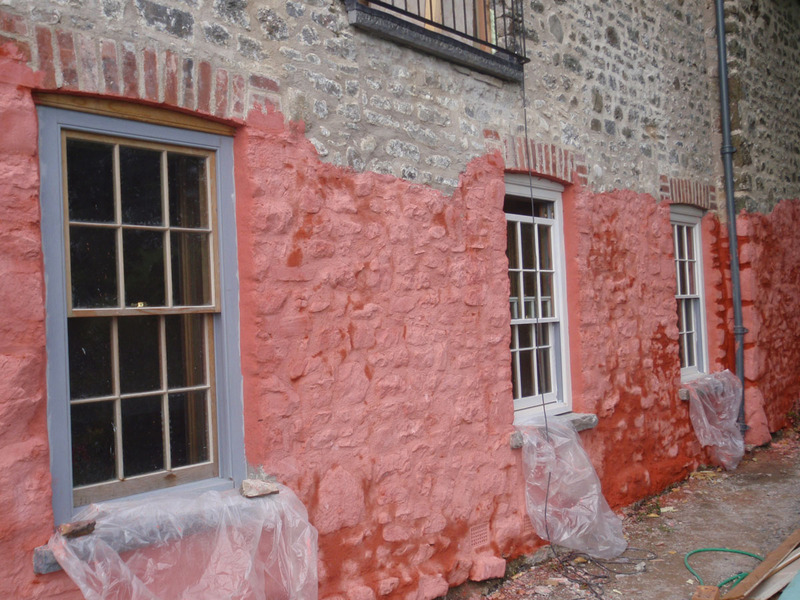 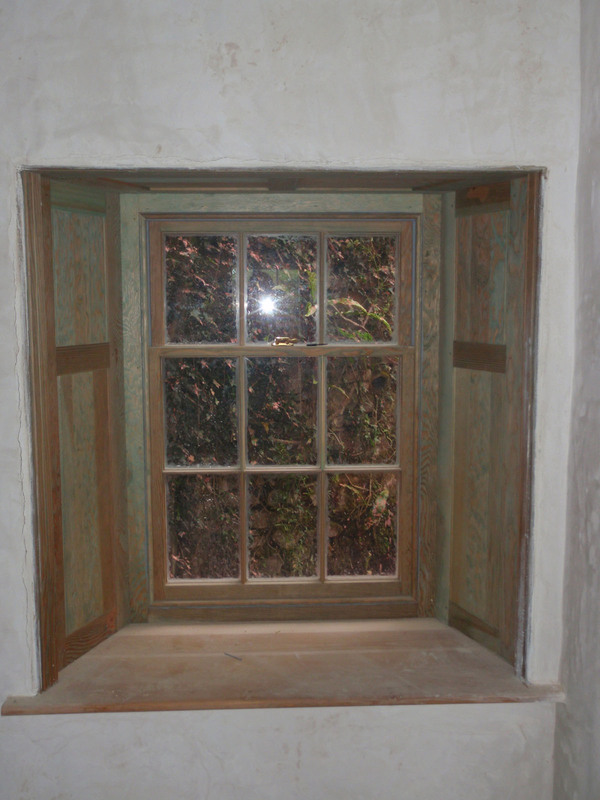 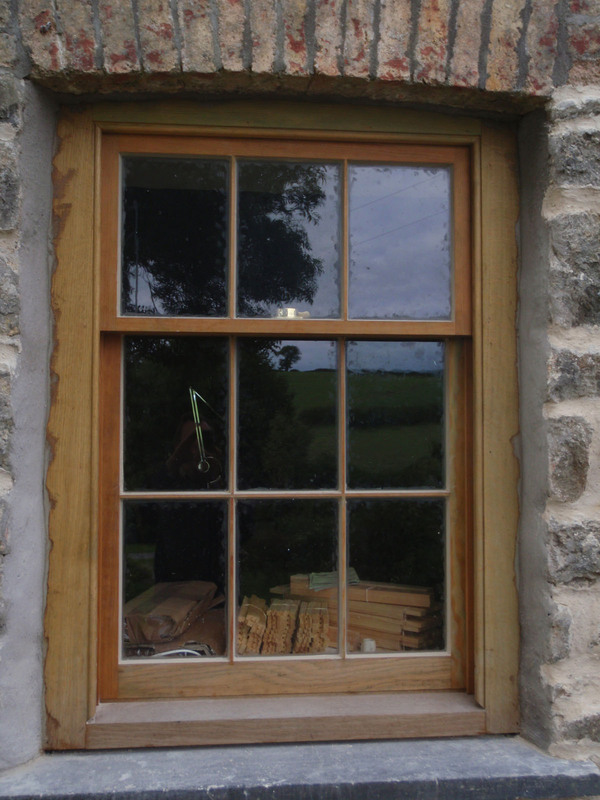 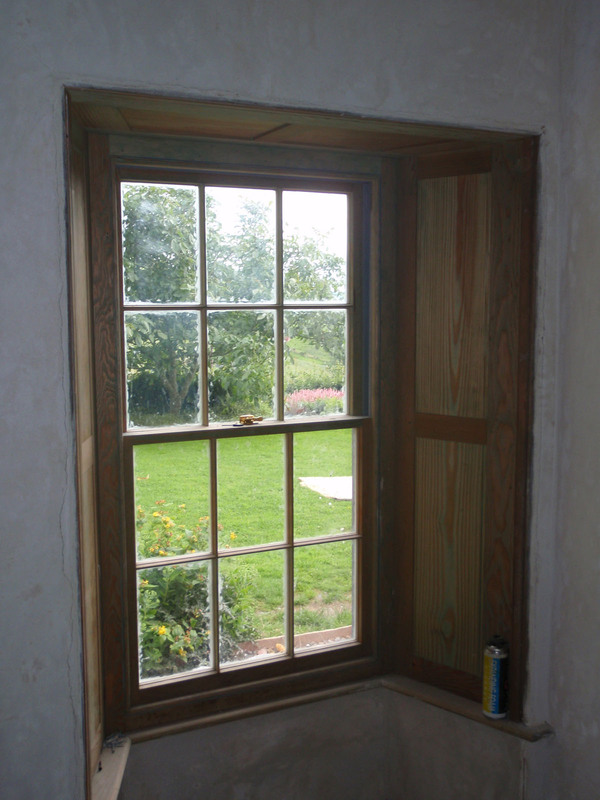 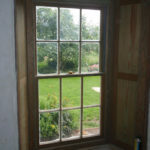 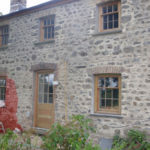 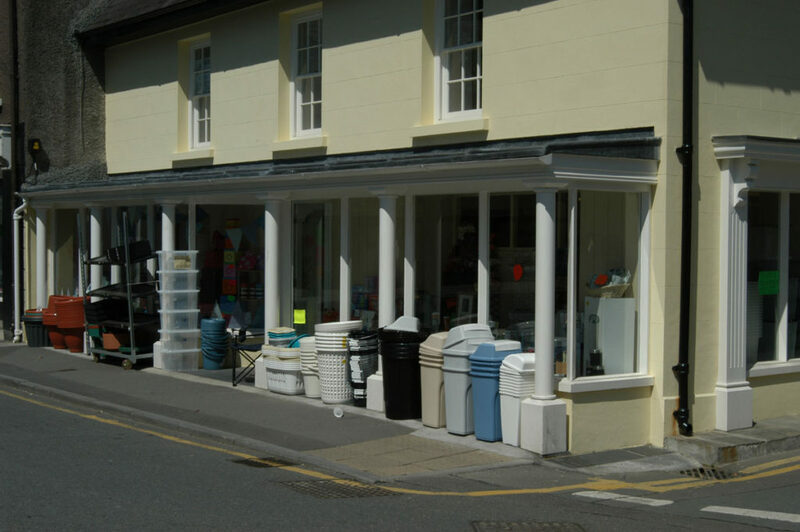 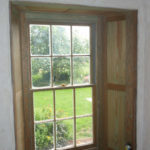 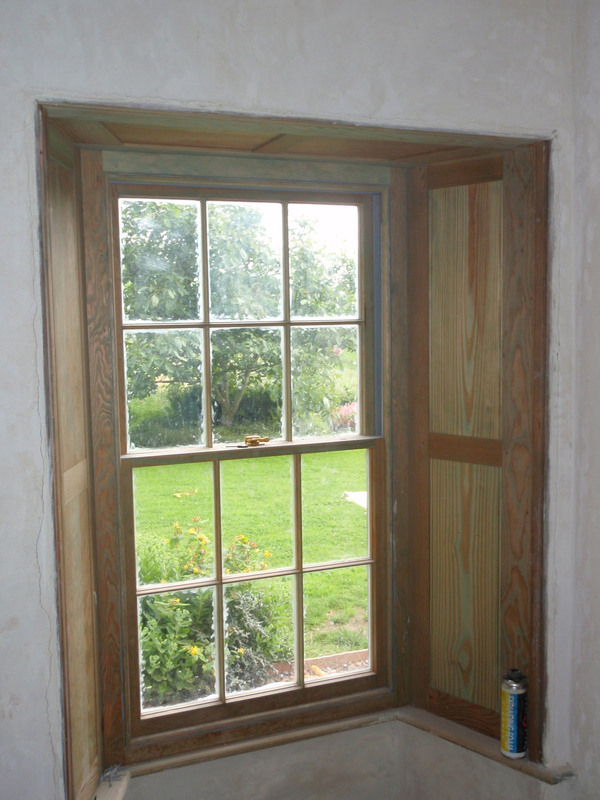 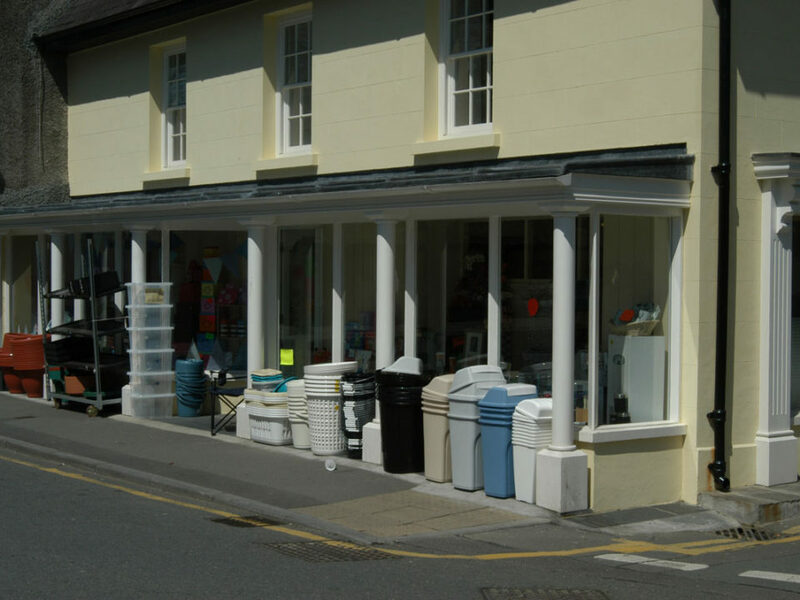 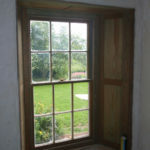 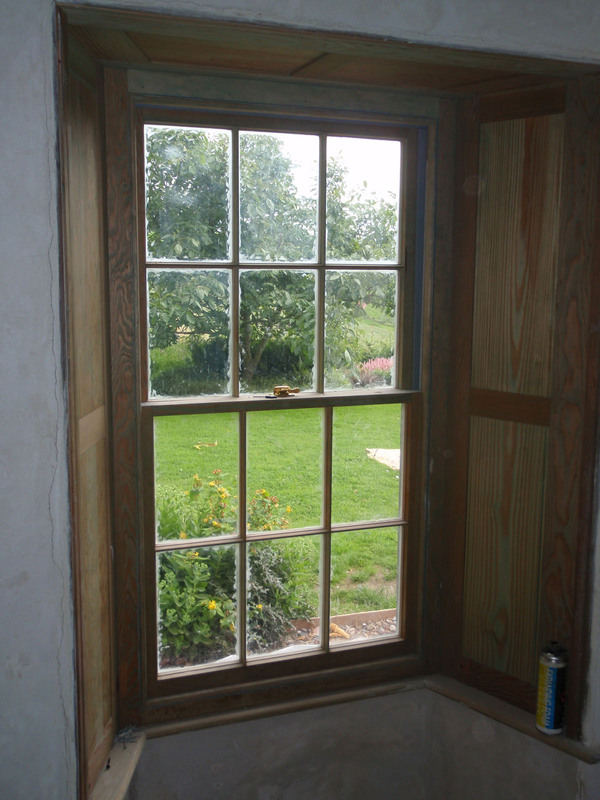 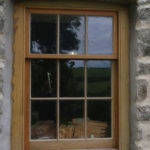 Replace Box Sash windows made from Douglas Fir. 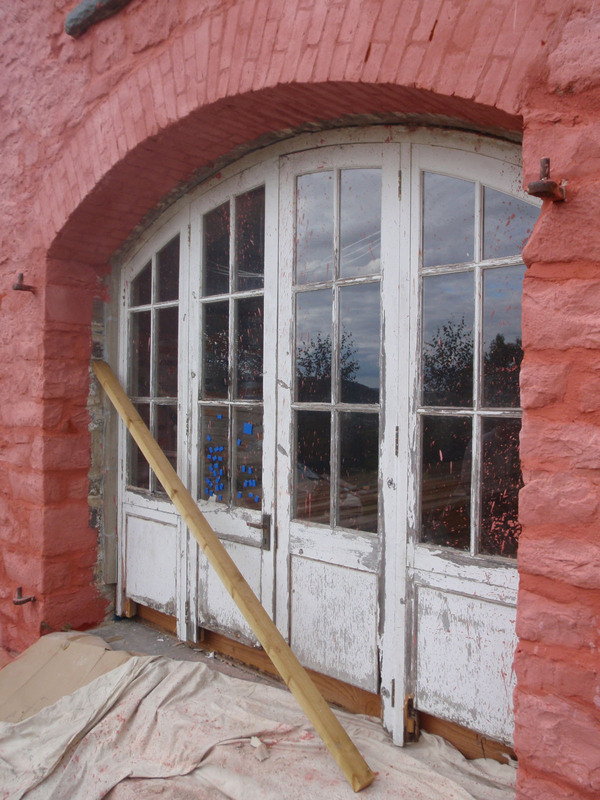 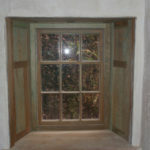 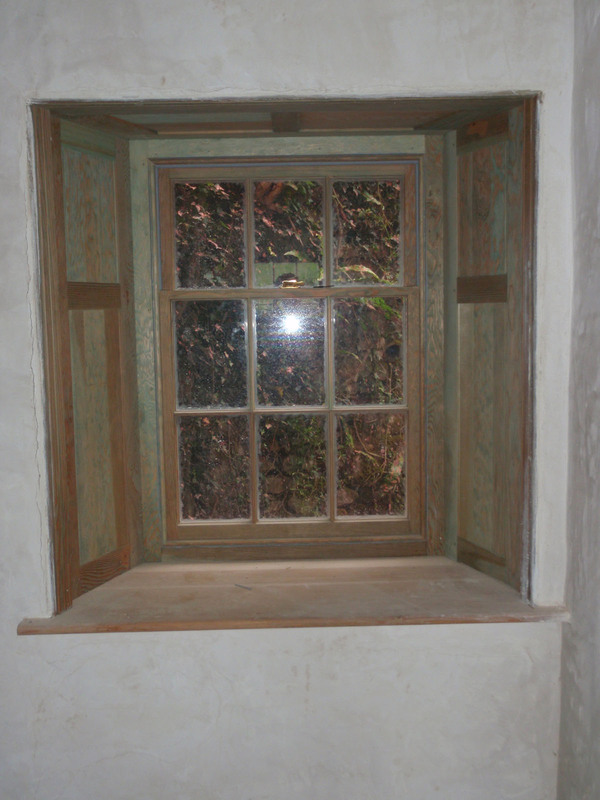 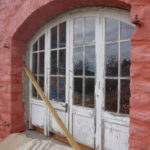 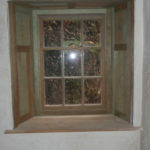 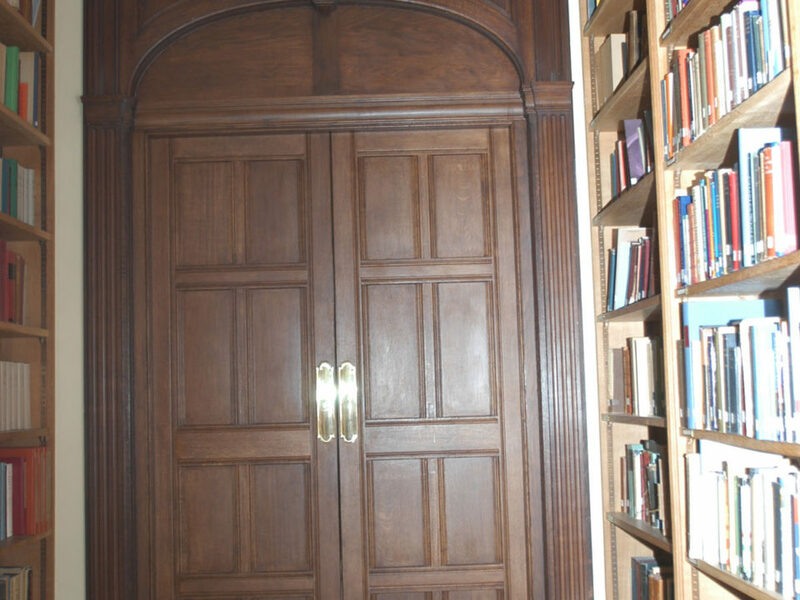 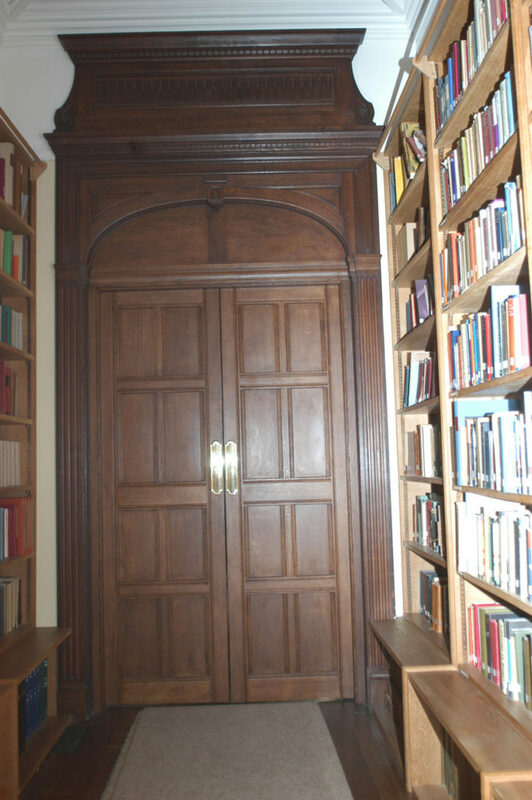 Windows unusually included internal shutters. 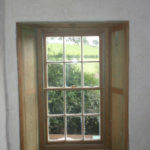 Design, construct and install an Elm staircase. 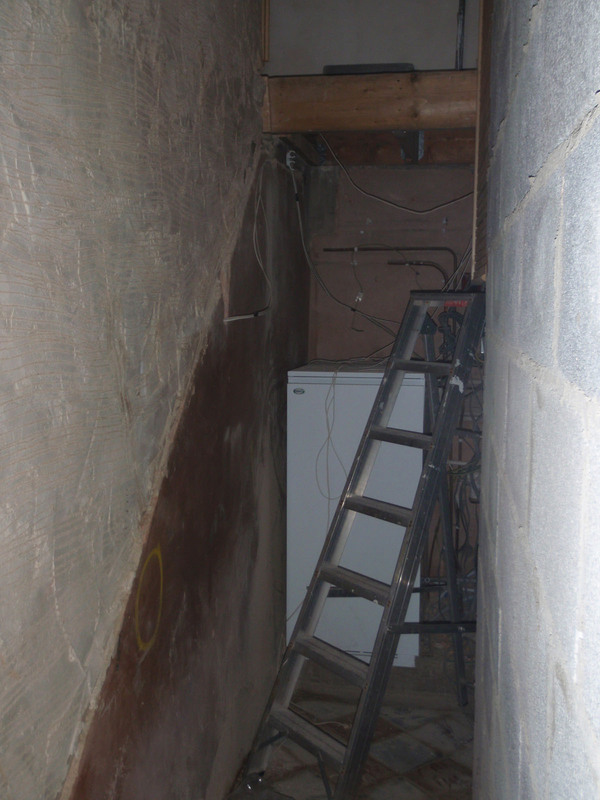 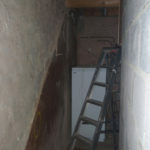 Unusual as there were no strings, the treads and risers went into the walls each side. 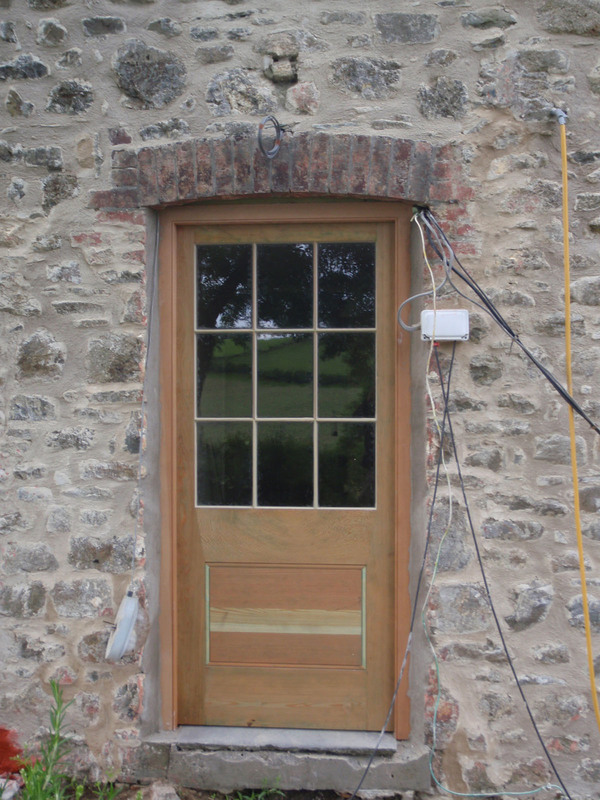 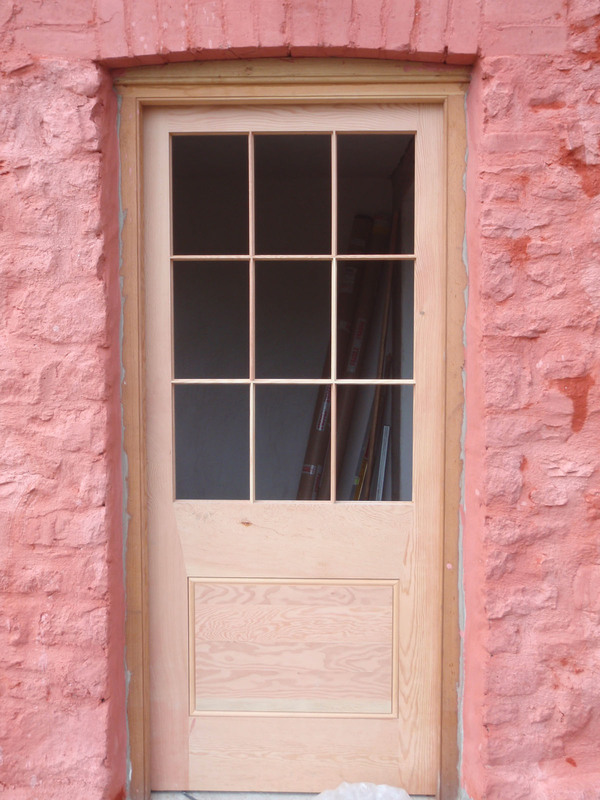 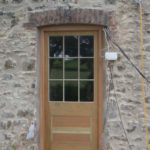 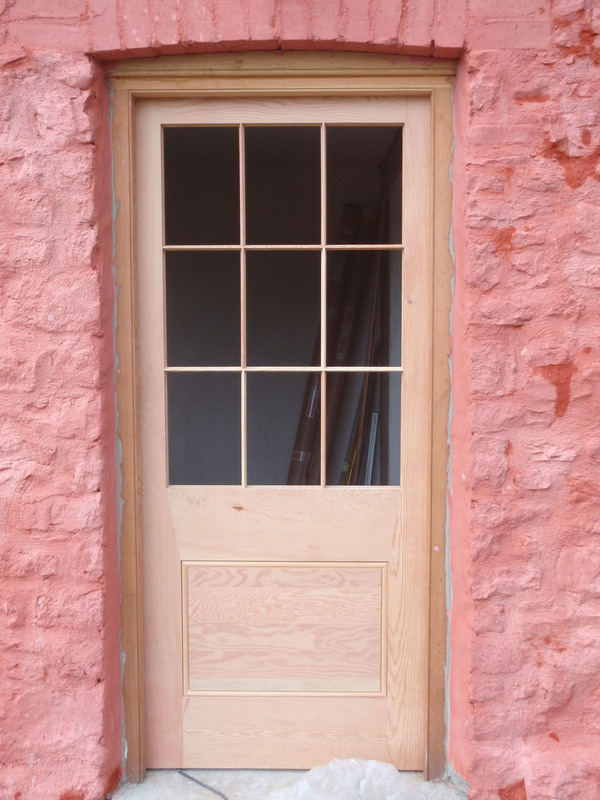 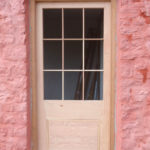 New gunstock doors using conservation cylinder glass.